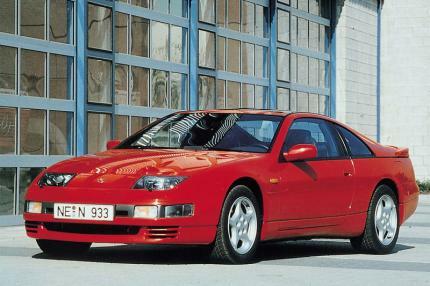 The U.S verison of the 300ZX Turbo came with either 300bhp 5 speed manual or a 280bhp with 4 speed auto. No way a 300zx twin turbo ran the 1/4 mile in 13.6, I'd be inclined to agree with road and track. As for power it'll be BHP, Back when this thing was built the jap's had some sort of agreement to limit their cars to around the 280bhp mark. 1)Is the a forign Spec version of the car? 2)Is the Hp rating Brake Hp or Crank Hp? I ask because the United States Spec model came with 300HP and would 1/4mi in 13.6 seconds. 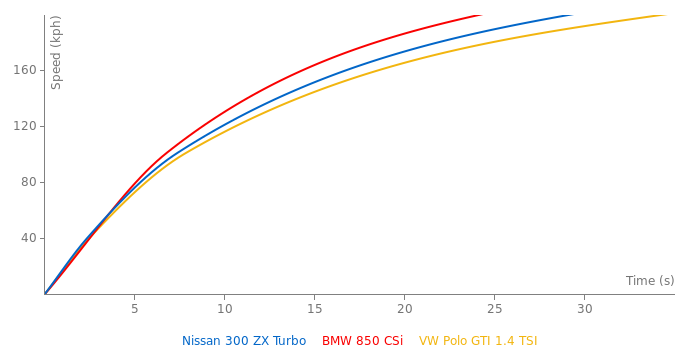 Also road & tracks 1/4mi times seem a little high for the cars tested in the article sited on this page.